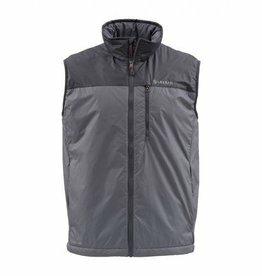 Durable, lightweight three-layer GORE-TEX® with water-tight cuffs provide a waterproof seal that keeps you dry even while tailing or releasing your catch of the day. 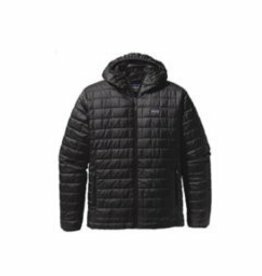 Snow, wind or rain, the hooded GORE-TEX® shell sheds it all, while high-loft PrimaLoft® insulation in the body and sleeves adds the warmth you need to stay comfortable all day on the water. 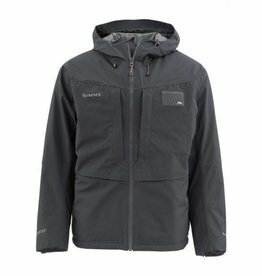 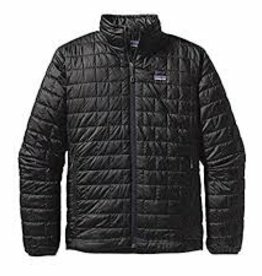 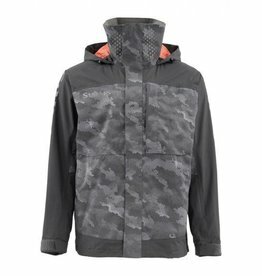 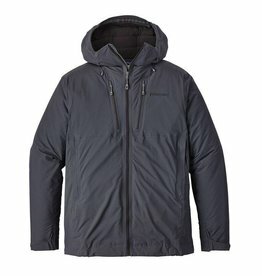 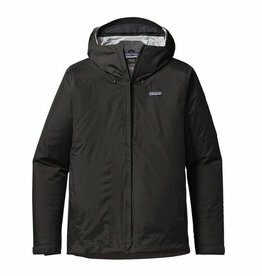 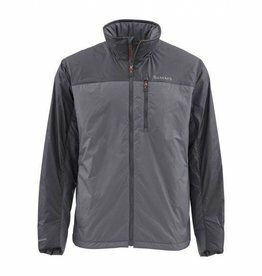 Patagonia's Stretch Nano Storm® Jacket blends insulation, breathability and weatherproofness. 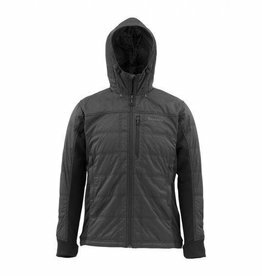 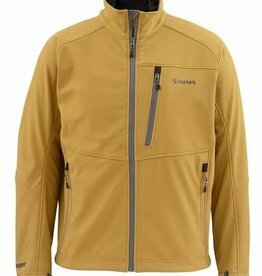 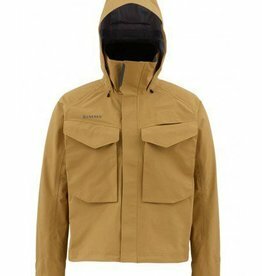 Simms Midstream Insulated Jacket features PrimaLoft® Gold for the highest warmth-to-weight ratio available with synthetic insulation. 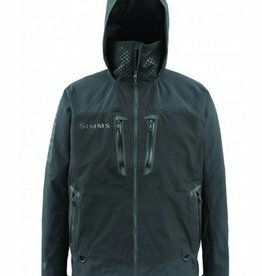 The Simms Challenger features 2-layer Toray® fabric with fully taped seams for 100-percent waterproof, breathable performance. 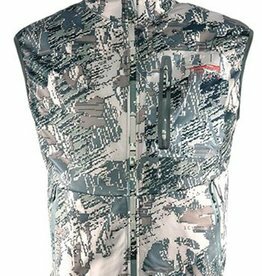 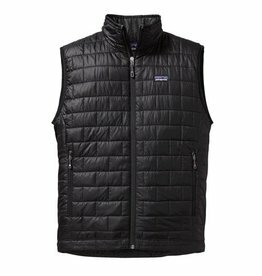 Simms Midstream Insulated Vest features PrimaLoft® Gold for the highest warmth-to-weight ratio available with synthetic insulation.